How can I install System Center Configuration Manager (Current Branch) version 1902 on Windows Server 2019 with SQL Server 2017 – Part 1 | just another windows noob ? 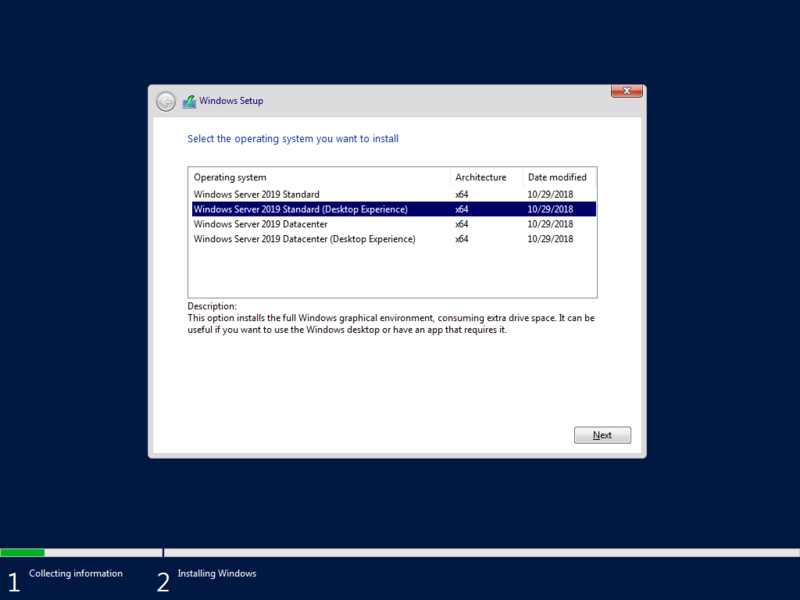 ← What version of the Windows ADK is supported with System Center Configuration Manager (Current Branch) version 1902 ? This multi-part guide will show you how to install the latest baseline version of Configuration Manager from Microsoft. The latest available baseline version is System Center Configuration Manager (Current Branch) version 1902 as of April the 10th 2019. I blogged how to upgrade to 1902 here. Baseline media is used to install new ConfigMgr sites or to upgrade from supported versions, for more information about baseline media please see my blog post here. This guide is aimed a new installations of SCCM. This lab is one of many hosted on my new hyper-v host, which is a very nice Lenovo P1 running Windows Server 2019 with data deduplication to make storage amazing. Note: The SCCM 1902 Current Branch media is not yet currently available on MSDN or VLSC. When the new baseline media is released I’ll update this note. In this guide I assume you have already installed two WorkGroup joined servers with Windows Server 2019 Standard (Desktop Experience) installed. You can install the operating system on those servers in whatever way you want. If you want a PowerShell script to help you create hyper-v virtual machines you can use this one. Please configure the servers used in this guide as listed below, the SmoothWall (Linux firewall) is optional. You will also need the following media. To setup Active Directory Domain Services you could manually click your way through the appropriate wizard in Server Manager or automate it using PowerShell. For your benefit I’ll show you both methods below, all you have to do is choose which one suits you.